Typically, search engines were always accessed through text-input – either through a smartphone or a keyboard. 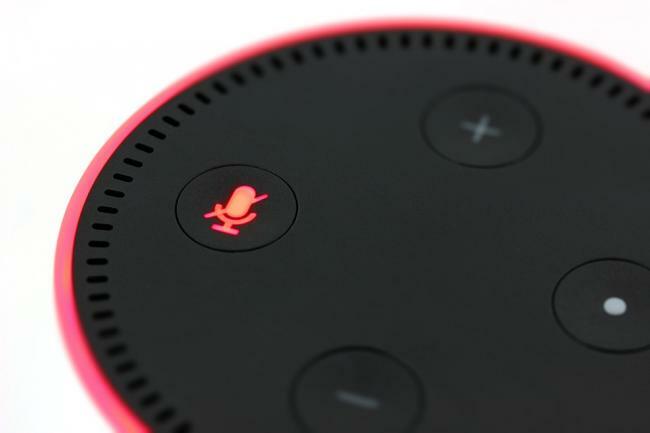 However, with the growing trend of voice-activated smart-home devices, voice searches are becoming more popular with each passing year. Devices and applications like Siri, Google Home, and Amazon Echo have all been gradually taking over today’s technological society. And with every introduction of a new groundbreaking technology, digital-based operations must adapt – and that includes SEO in Toronto. Voice-based searches work somewhat differently than text-based searches. Users typically input the bare-minimum amount of keywords into their Google search bar. For example, if a user wanted to know to find a show time for an upcoming movie that they want to see, they would simply search the name of the movie, and “show times”. When it comes to voiced-based searches, it is way more conversational because, in a sense, it is a conversation. These devices are personalities; Siri, Alexa, and even Google are entities that we talk to and ask for information. The first step to improving your SEO in Toronto with voice-based searches is to first understand what separates voice-search to traditional queries. Essentially, voice-searches are much longer and highly conversational. So, if one were to inquire about movie show times, they would ask Siri, Alexa, or Google: “When are the show times for [insert movie here]”, occasionally followed by their location. Voice-based queries are essentially long-tail keywords. Long-tail keywords are phrases that contain three or more words. Although these keyword phrases are longer, they are also context-specific, allowing you to cater your content towards those specific keywords that may have lower competition. This isn’t to say that long-tail keywords are voice-based queries; voice-searches utilize long-tail keywords but have a high likelihood of using question phrases. When it comes to long-tail keywords and question phrases, latent semantic keywords, or LSI keywords, are incredibly useful. These keywords are basically synonyms of a specific keyword or keyword phrases. These refer to keywords that are often used alongside other keywords. 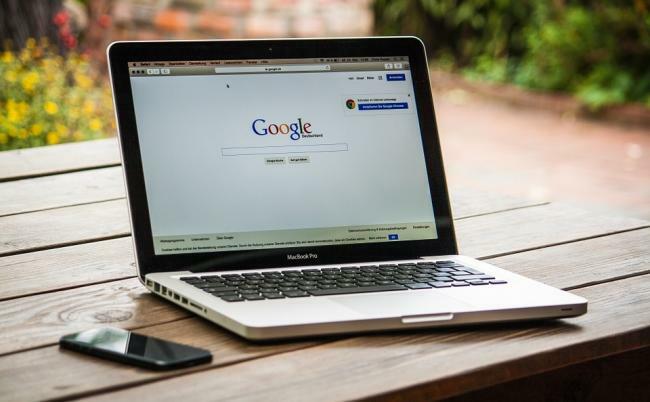 So, when you’re trying to improve your SEO in Toronto by optimizing your content to voice-based queries, it’s vital that you utilize long-tail keywords, question phrases, and LSI keywords to the best of your ability. SEO in Toronto, or anywhere for that matter, is highly competitive. There are various ways to improve your rankings, but when there’s a new way to search, it’s always important to break down and figure out how to take advantage of it.